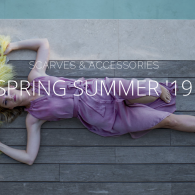 Peter Fashion stands for exclusive ladies fashion of Italian top brands: Blugirl, Coccinelle, Ean-13, Moschino Love, Moschino Boutique, Tricot Chic, No Secrets, Joseph Ribkoff, Gabriella Botto, Gaynor scarfs, Weill, Paule Ka, Habella and Airfield. 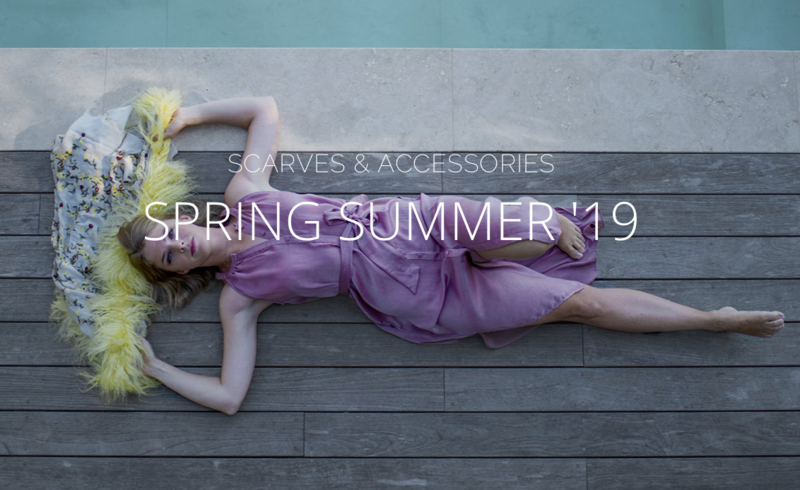 The beautiful clothing collection is complemented with stylish leather handbags,belts, foulards and exclusive women’s shoes by Gaynard, Coccinelle, Moschino Love and Boutique Moschino. 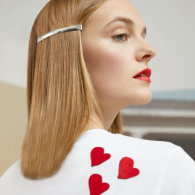 In addition to the women’s clothing and accessories, you can also get an exclusive piece of jewlery at Peter Fashion. Our product range consists a large collection by different artists. 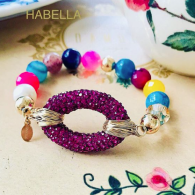 This collection is supplemented with an exclusive line of pearls and the Spanish brand Dublos and Habella. 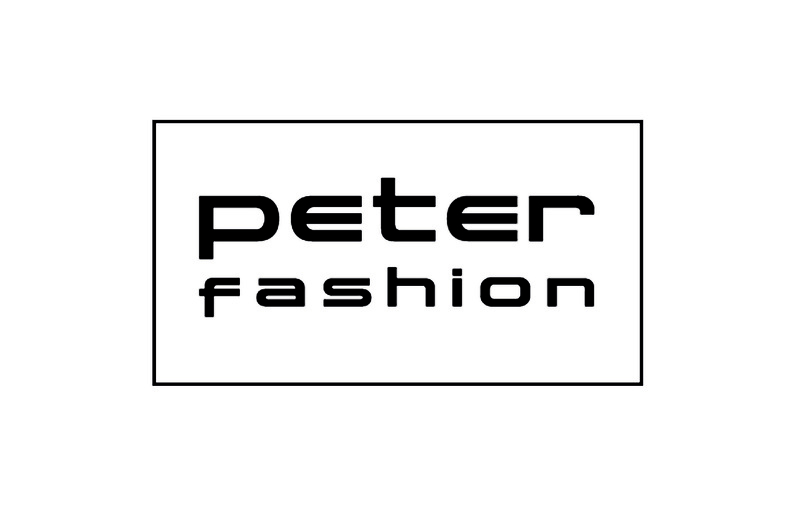 Peter Fashion is open 7 days a week. There is plenty of parking in the area. Feel free to come in and take a look at our extensive collection. The sales team will be happy to help you make the wright choice! Peter and his team are looking forward to your visit. 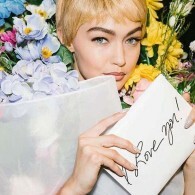 Peter Fashion is open 7 days a week. ©Peter Fashion. All Rights Reserved. Website realisation: Ultility.